Some of the best graphic novels to watch for in March 2017. Get your read on. On March 11, 2011, Japan suffered an historic earthquake that produced tsunami that triggered three nuclear meltdowns at the Fukushima power plant. This isn’t the story of the earthquake, the tsunami, or its aftermath, but instead is a story of cleanup and recovery. Kazuto Tatsuta took a hazardous job working at the power planet to clean up the mess and restore a sense of order to the area. 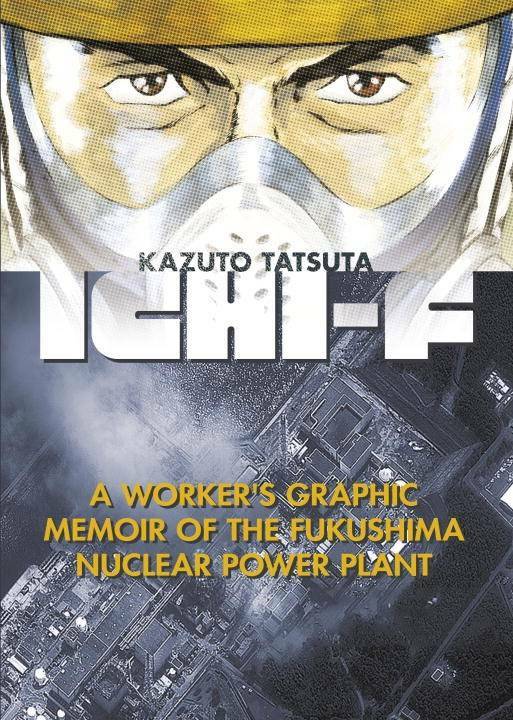 It’s a story of a job that might seem mundane, but is anything but because of the dangers and risks of radiation and the location of the work. It’s incredibly interesting; the drawings are detailed and convey information in a way that prose could not. I highly, highly recommend this one. If you’re a fan of both of these franchises, then reading this amazing crossover should be a no-brainer. You do need to be familiar with both series to really get it—the first two trades of each should do it—but you’re rewarded with a fun, satisfying story that will make you smile. The writers really understand the nuances of all the characters involved (no small feat, given the sheer number), and it’s a joy to read and see on the page. 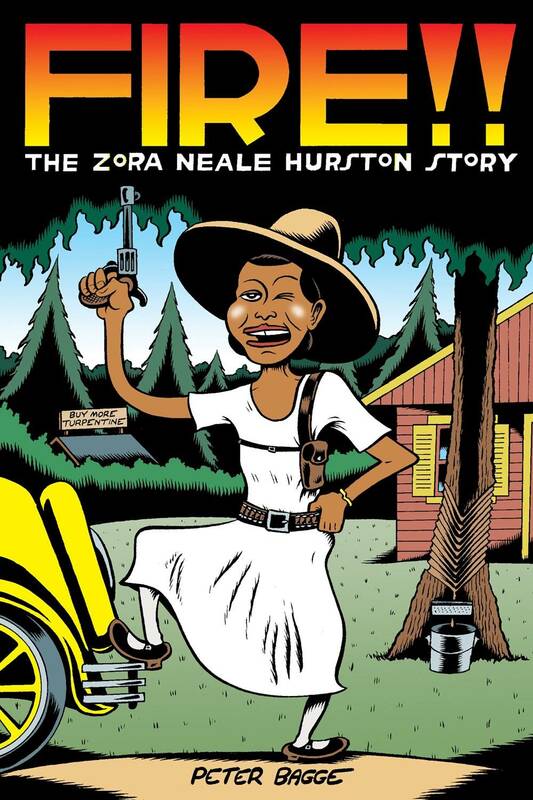 Zora Neale Hurston should be a name everyone knows, but far too few people do. She was a key member of the Harlem Renaissance, along with Langston Hughes, and wrote the classic novel Their Eyes Were Watching God. Peter Bagge brings the historic figure to life in his graphic biography, which is just gorgeous, full of vibrant colors. His cartoon-y style brings an added layer to the work, making this a book everyone should take a look at. This adorable graphic novel features Sandy, a young girl who creates magical creatures by night. In the mornings, she recaptures them in the drawings on her bedroom walls. It’s her secret. But when a young girl shows up at school who knows all about the drawings, Sandy realizes that everything is about to change. 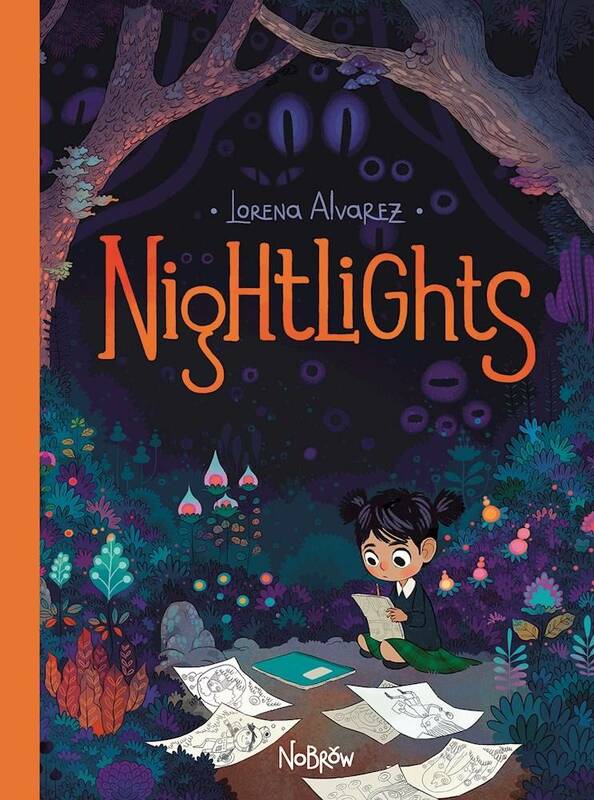 This graphic novel is great for all ages; readers will love the gorgeous art, the thoughtful binding, and the mysterious story. 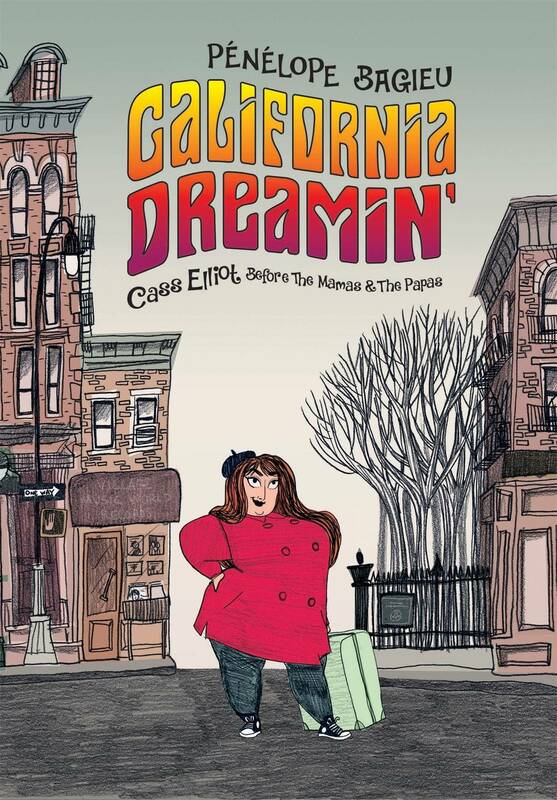 This graphic biography features exactly what its subtitle describes: the story of Cass Elliot before the Mamas and the Papas. Before she became a member of the uber popular band, Elliot was a struggling singer from Baltimore trying to find her way within the music and show business. Bagieu is an amazing writer and artist, and readers will love how she truly captures the spirit of Mama Cass in this narrative. This might be the most beautiful black and white graphic novel I’ve ever seen. It’s truly a masterpiece. 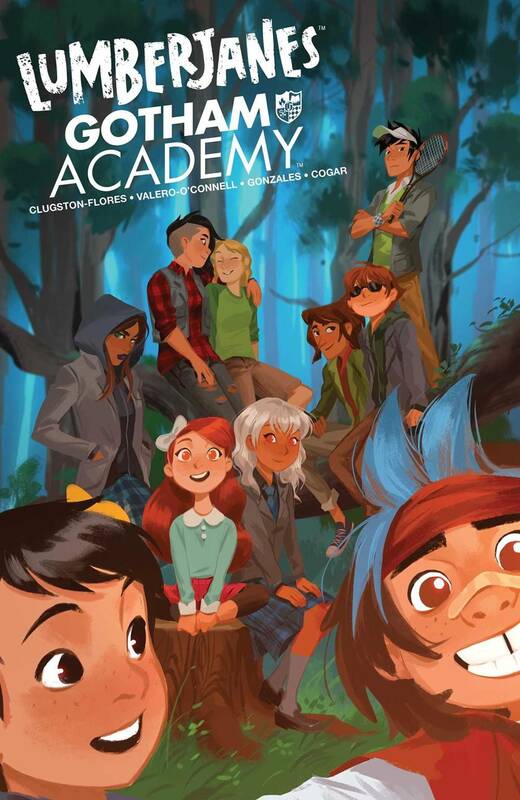 What graphic novels are you looking forward to? Check out our whole comics section here.